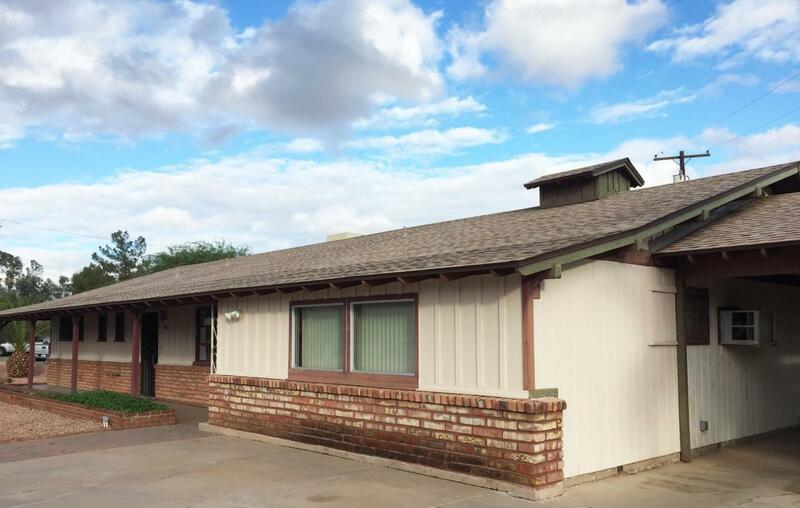 This beautiful Ranch style property is located in Chandler, Arizona. Chandler is one of the most attractive cities in the valley. This big house was built in a large corner lot. It has three bedrooms, two bathrooms, living room and the kitchen. 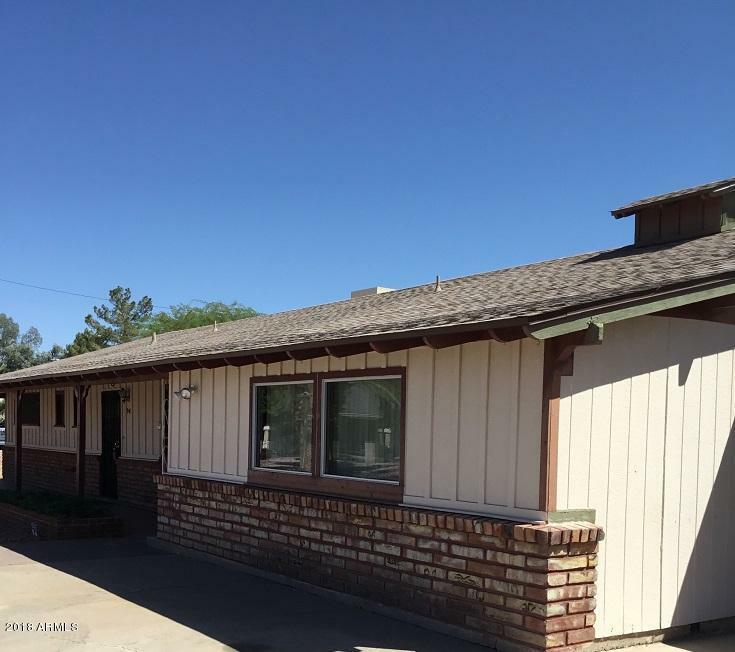 In addition, it has an extended Arizona room that you can use for family gatherings.It has also one large game room with water connection that you can easily convert it to an apartment in case you would like extra income. 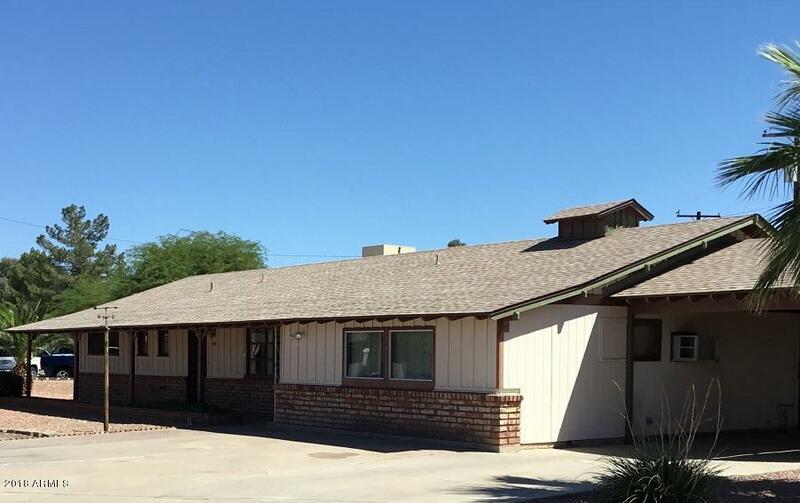 Another advantage with this property is that you do not have to pay any homeowner association. 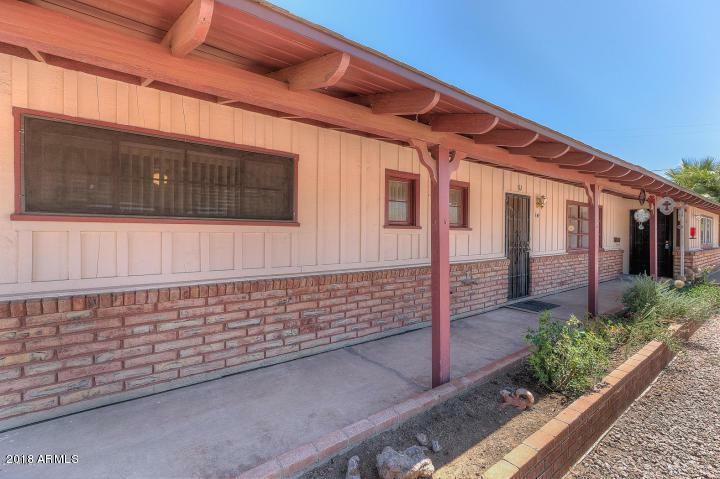 The back yard has a convenient RV gate and the lot size has a lot of potential for your imagination.